Iconic for its glass skull bottle and its famous co owners Hollywood actor Dan Aykroyd and artist John Alexander, Crystal Head vodka is recognised around the world. What many might not realise, however, is the purity contained within the renowned bottles. This vodka is completely untouched, without additives, glycerol, citrus oils or even sugar. Instead it retains all its wonderful flavours from the natural steps involved in creation, from the peaches and cream corn which is four times distilled into a grain spirit to the pristine water which flows through Newfoundland in Canada. Combined together the spirit and water are slowly filtered seven times, of which four is through charcoal and three see the liquid pass through layers of Herkimer diamonds, a semi-precious crystal. The Crystal Head bottle is cut from Italian Bruni glass and takes its shape from the legend of the 13 heads, an archaeological mystery of 13 crystal heads of various ages, some possibly dating back to 35,000 years ago, which have been found scattered around the world. 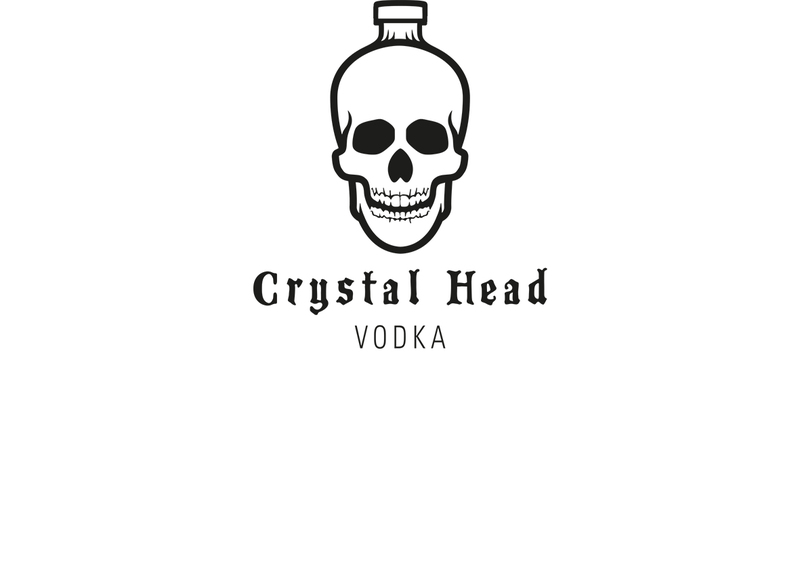 Crystal Head 40% ABV – Vanilla and soft spices on the nose. A little rye and wheat. Sweet palate with pepper and spice, and a soft, warming finish. Very clean. Crystal Head Aurora 40% ABV – Crisp with delicate floral aromas with a subtle hint of anise on the nose, followed with warm, strong peppercorn notes and a touch of sweetness on the palate. Dry, clean and warming.